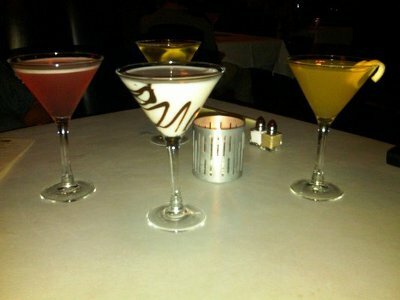 Martinis Above Fourth is a lounge that offers dining, entertainment, and delicious martinis of course. They are most known because of their fabulous drink deals during happy hour. If you have a sweet tooth for specialty martini's, but can't spend the big bucks, do yourself a favor and be an early bird. Martinis above Fourth serves $2 Coronas and $4 martinis during happy hour: 5 to 7:30pm Tuesday through Thursday, and 4 to 6:30pm Friday and Saturday. 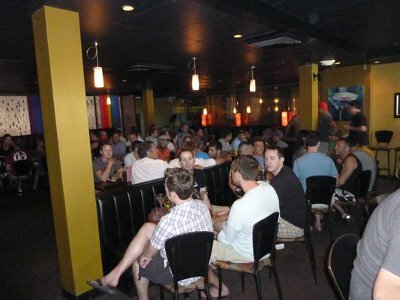 They provide live entertainment on the weekends and dinner reservations are encouraged.